You can sense that you’ve stepped into the glamorous, glitzy world of Sanjay Leela Bhansali the moment this movie starts. Bajirao Mastani is based on the true life of Peshwa Bajirao (Ranveer Singh). This movie only captures a part of his historical life, his controversial journey with second wife Mastani (Deepika Padukone), who is half Muslim & Half Rajput. Newly crowned Peshwa Bajirao rescues kingdom of Mastani, during which he ends up making her fall in love with him. Although he was already very much in love with his first wife (Priyanka Chopra). 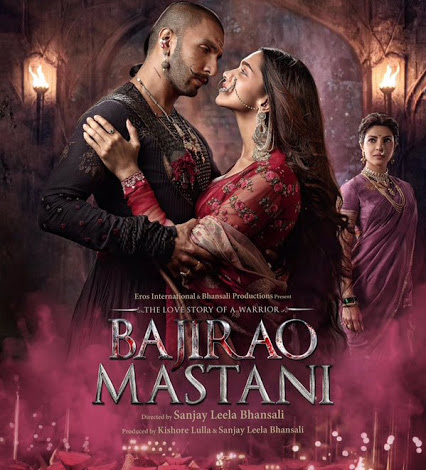 The rest of the movie revolves around the forbidden love story of Bajirao and Mastani and the friction which it caused to Bajirao’s Maratha empire and his family life. Especially from Bajirao’s mother (mother in laws I tell you!) When it comes to overall direction, you are in for a treat! For Deepika’s costumes to dialogues, you will get a feel of that era which makes you wonder how things used to be more vibrant and poetic at that time. Perhaps, that was the doings of Sanjay Leela Bhansali. Especially the song picturised in Sheesh Mahal will remind you of Mughal e Azam. Deepika looks downright beautiful! She carries an attitude around her that her presence is enough to leave a mark. I felt like she could’ve done more in her part. Ranveer Singh, on the other hand, was a good choice for this role. He has this rough look to him which one can relate with Bajirao himself. Although Priyanka Chopra outshined them both! 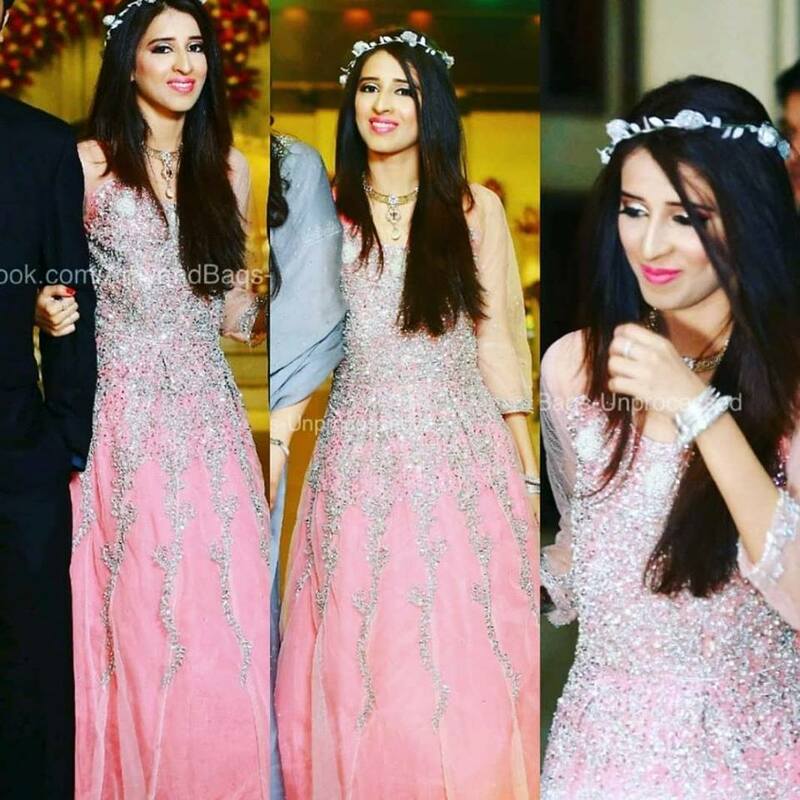 She played the strongest role in the movie. 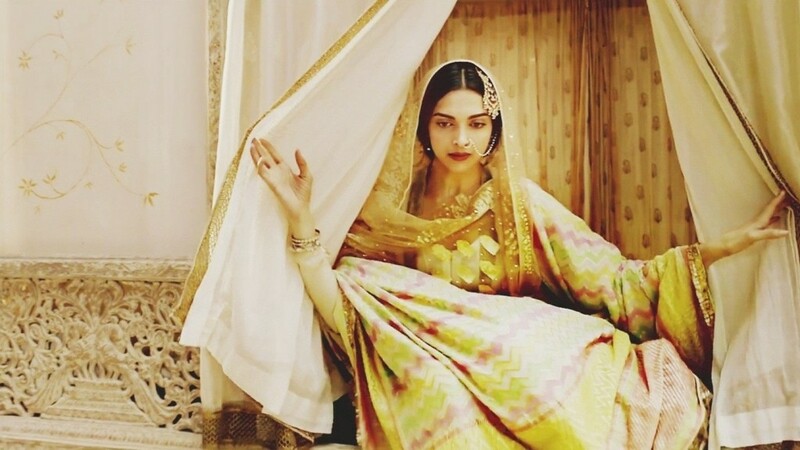 Also, by engrossing herself fully in the role, she again proved herself to be a much more mature actress than Deepika. She stole the show and won my heart at least!